Buying gifts for friends & family is one of my favorite parts of the holiday season. I absolutely love selecting gifts that are thoughtful, practical and simple! 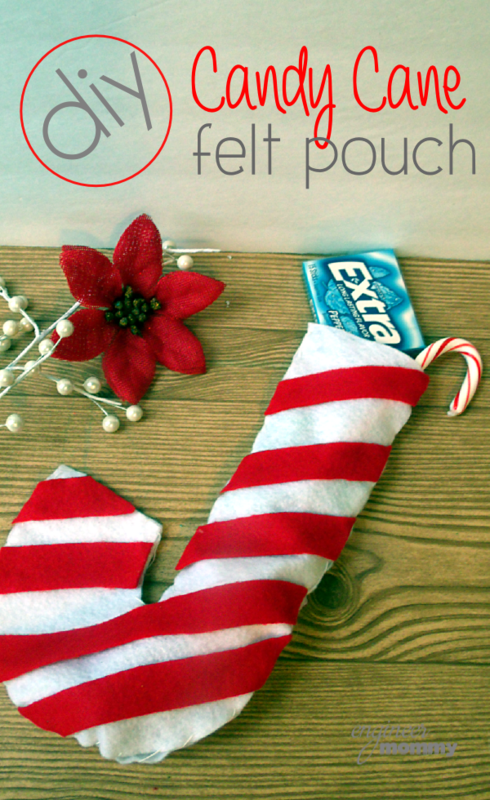 That’s why I’m so excited to share with you all how I made this fun DIY Candy Cane Felt Pouch and filled it with fun stocking stuffers, including some slim packs of Extra® and Doublemint® gum from Dollar General. There are so many flavors of this gum available and everyone loves chewing gum, so it’s an affordable gift idea and fun stocking stuffer! Whether you’re shopping for neighbors, friends, relatives, teachers, delivery persons, etc., chewing gum is an easy and affordable gift option. 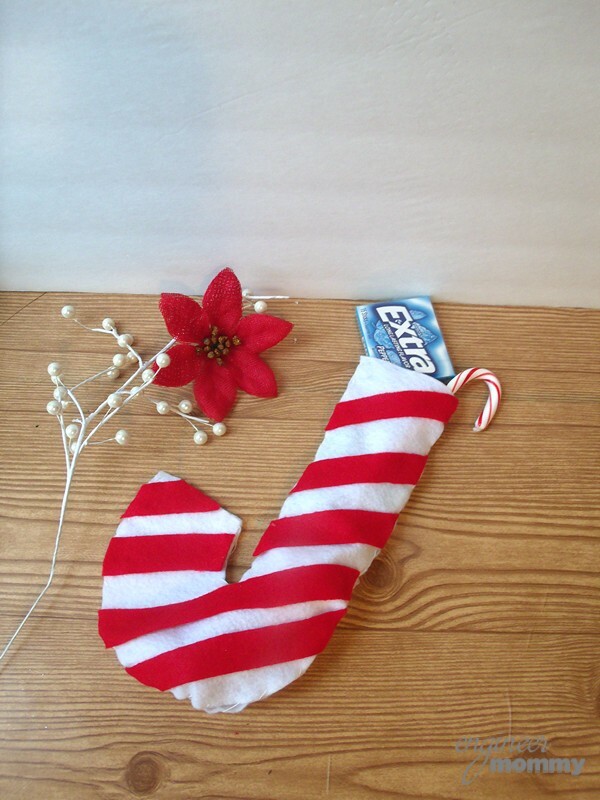 I picked up four packs of the Extra® and Doublemint® gums from Dollar General during one of my recent trips to the store, and I knew I would add the gum, along with a few other goodies, to a handmade felt pouch shaped like a Candy Cane! I have two sets of teachers to shop for this year: those of my 4 year old and those of my 2 year old. So I plan on giving out these little felt Candy Cane Pouches to several teachers this year! I always love adding a little handmade touch to my gifts and these felt pouches make a perfect little stocking! It was really quite easy to put it all together and I can’t wait to hand it out! Here’s a peek at the finished product! 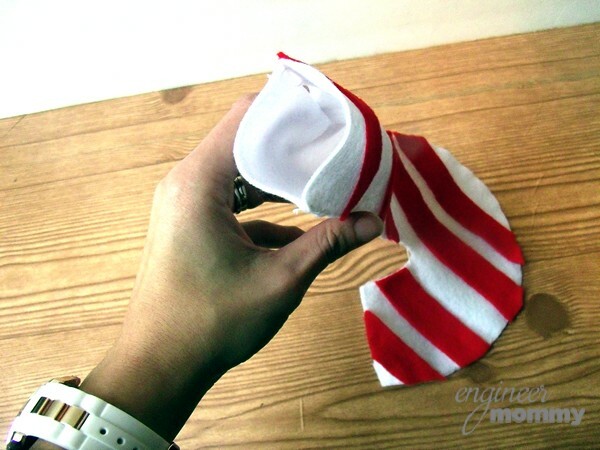 Once I had my supplies gathered, it was actually really simple & quick to put these DIY Candy Cane Felt Pouches together. 1. 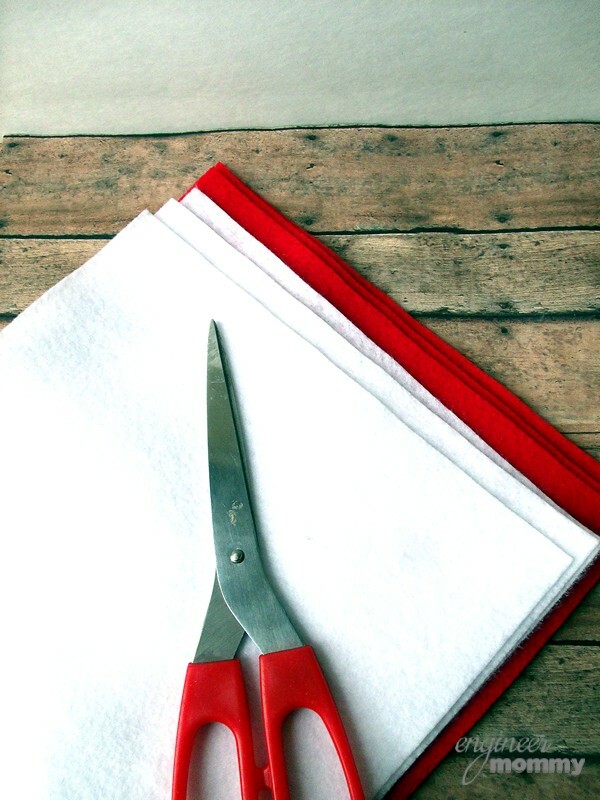 First, I started with a pile of white & red felt sheets. 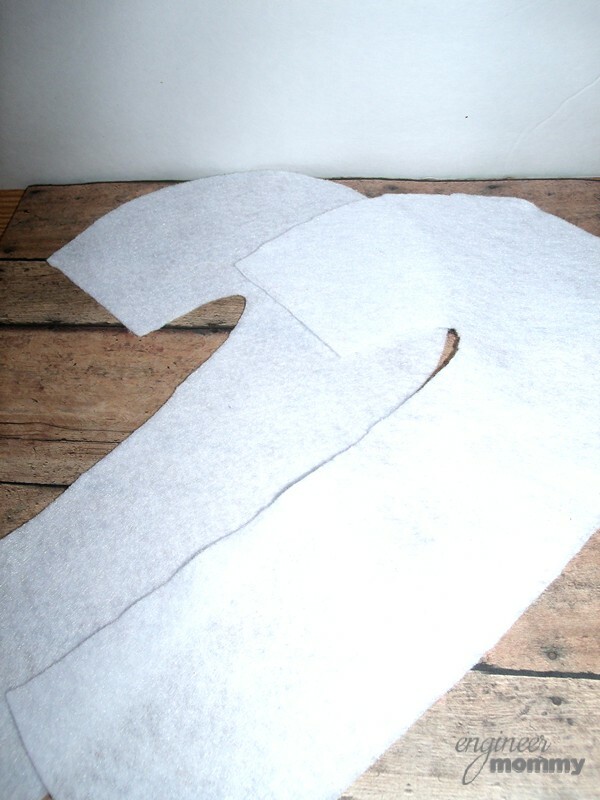 I cut two large candy cane shapes out of the white felt. 2. 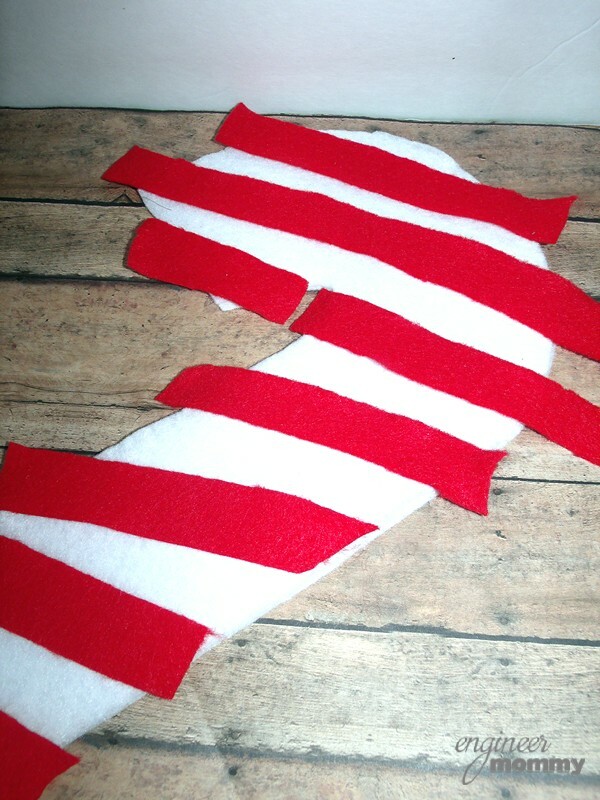 I cut long strips of the red felt and placed them diagonally across the candy cane. It’s fine if the red strips are much longer at this point. 3. 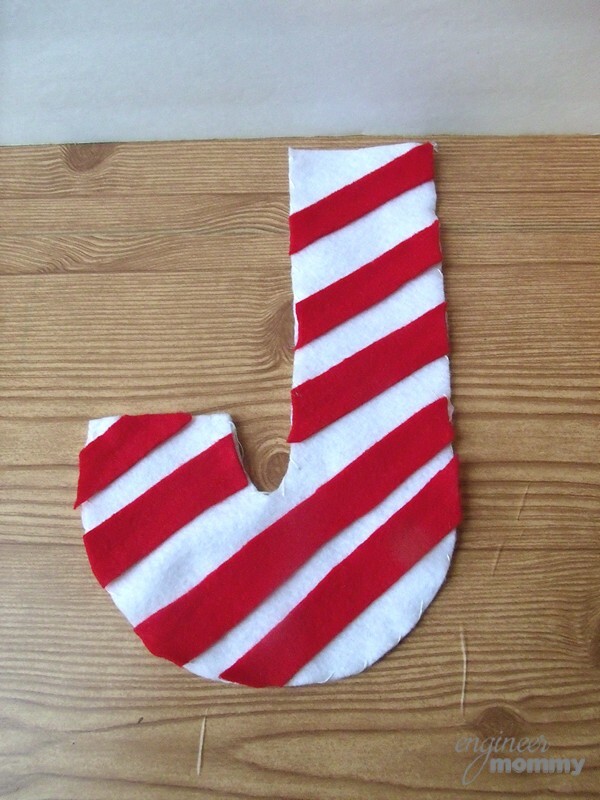 Then, I sewed the two white candy cane shapes together, leaving the top edge open. I also used glue to secure the red stripes down. Finally, I trimmed the excess edges of the red stripes. 4. Then, it was time to fill the candy cane pouches. 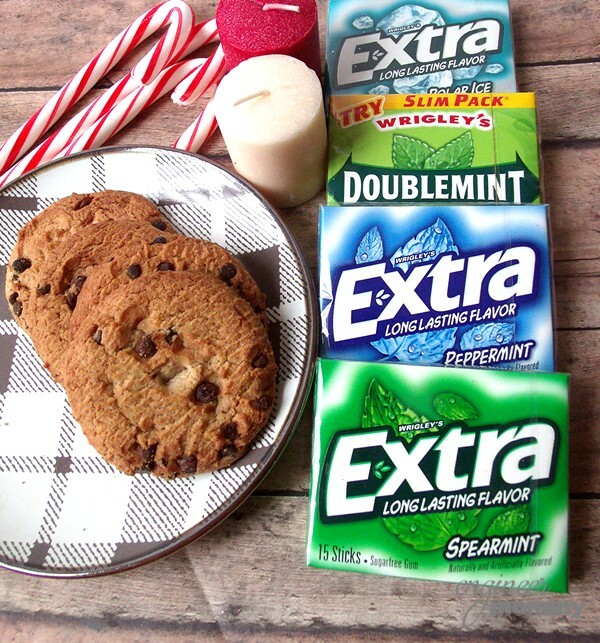 I gathered some of my favorite items to give as gifts, such as the Extra® and Doublemint® gum, some candy canes, some small candles and some homemade chocolate chip cookies. I placed all of these inside the candy cane pouch and it was ready to go! If you’d like to put one of these candy cane pouches together yourself, be sure to head to Dollar General to pick up Extra® and Doublemint® gum! These packs of gum are a fabulous gift option or fun holiday treat for anyone on your shopping list! Now, find a Dollar General store near you to pick up some Extra® gum and tell me: what are your favorite stocking stuffer gift ideas? These look so cool and easy enough for the kids to make as teachers end of year gifts!! this is such a cool idea. Makes for a fun and inexpensive gift idea!! My kids are really little so our stocking stuffers look a lot different than yours do that’s for sure. My guys get fake moustaches and silly putty. Sometimes there are teeny tiny containers of play do or mini lego figures. The oldest get’s gift cards to Starbucks and tim Hortons so gum would be perfect! 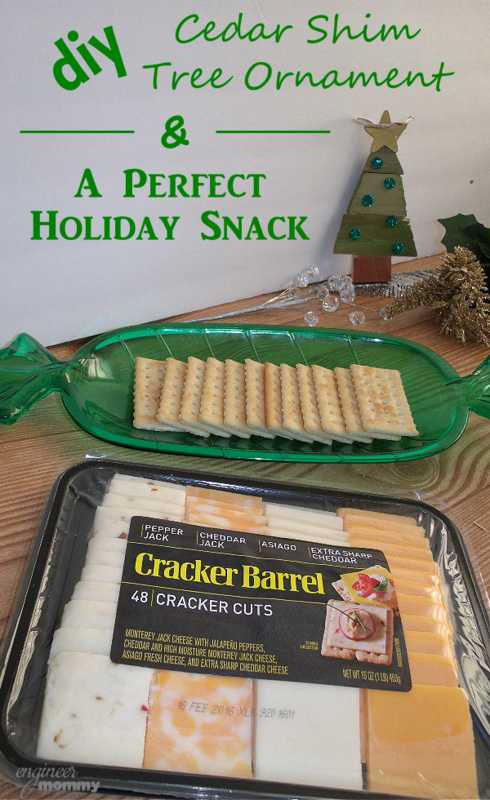 This is such a cute holiday craft!!! I love that it can be reused as well and plus it looks like a great decoration as well. So many different options as to what you can do with the pouch as well. Thanks Cristi! Yes this makes an excellent gift for teachers! I love giving personalized gifts to loved ones because I’m sure these make them feel more special and remembered. Thus I suggest writing or printing their names on the candy cane pouches to make them more unique. These are fun treats especially for the kids. I love this adorable candy cane pouch. It is super cute, not expensive to make and a good alternative to wrapping a gift for someone. I think this would be a great craft project for children of most ages as well. I love this! 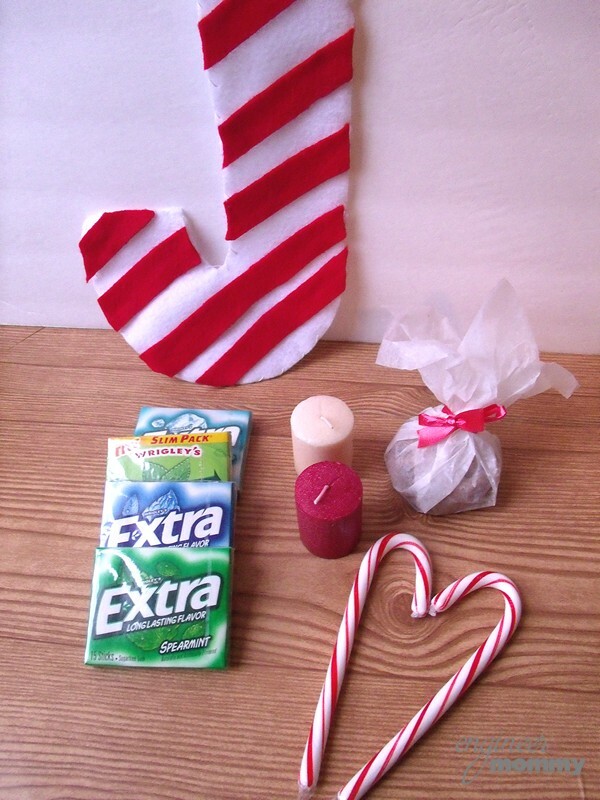 Candy cane gift holders with great how to directions, thank you. And, an array of gifts that will fit in the candy cane gift holder – I always like giving gum as stocking stuffers – A+ idea! I can’t sew very well, but I am working on it. It came out really nice and aside from the sewing it looked really easy. 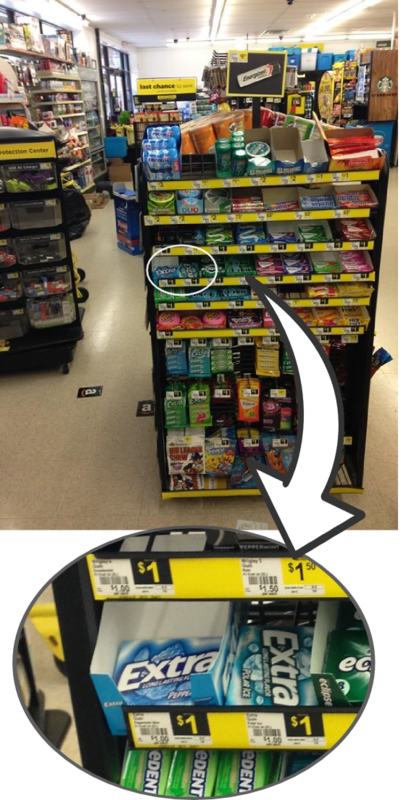 I love Extra gum in fact I need ti put that on my grocery list for tomorrow!